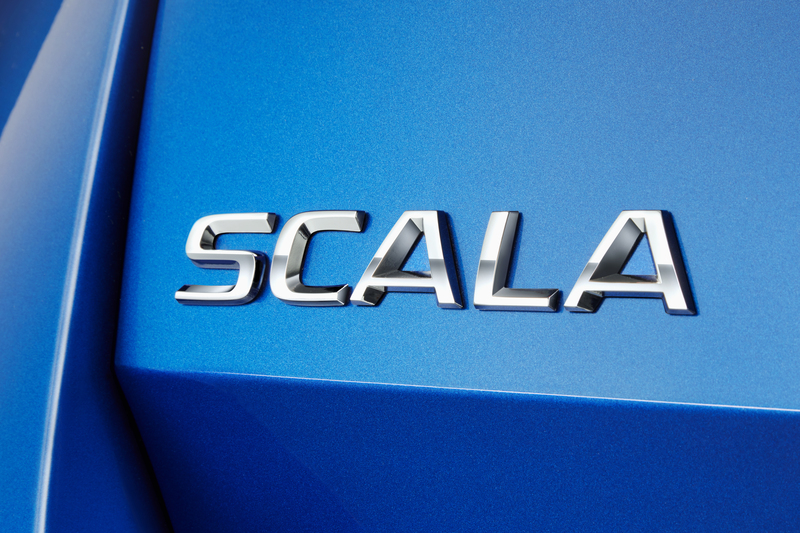 The ŠKODA SCALA is now counting down the days to its world première. 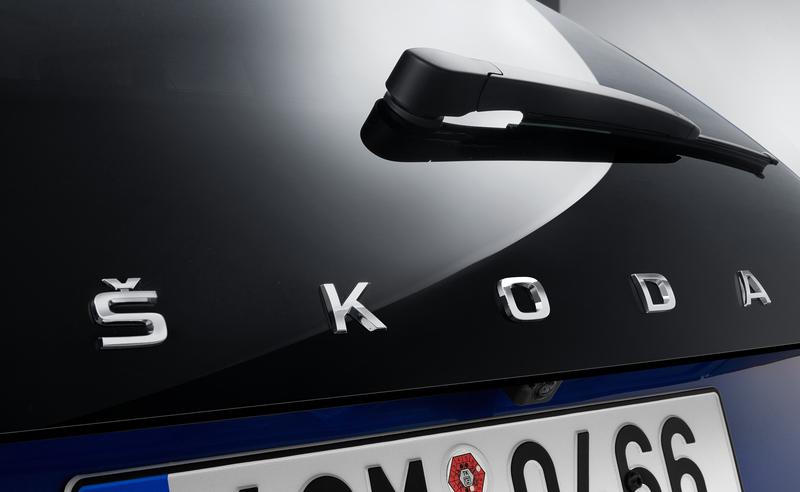 ŠKODA Storyboard found out what the people who engineered the new compact model have to say about it. 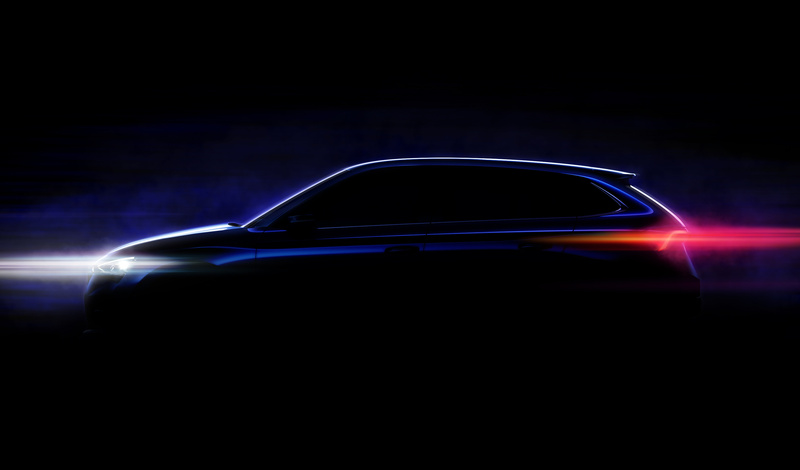 The ŠKODA SCALA will be unveiled in all its glory in Tel Aviv, Israel, on 6 December. ŠKODA Storyboard will be live streaming the world première. 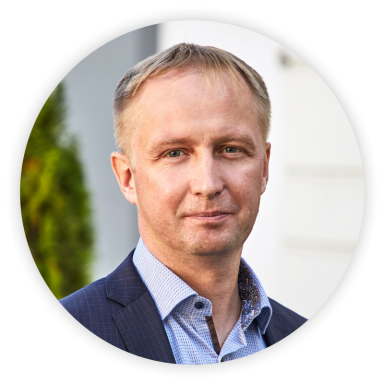 In the meantime, you can find out what two of ŠKODA’s experts involved in the new car’s development think of it. 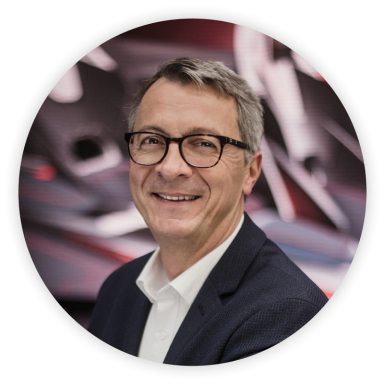 “As an exterior design coordinator, I have accompanied the project from the initial sketches all the way through to the factory floor,” explains Petr Matušinec as he describes the role he has played in the creation of the new car. “Obviously, it’s a team effort, and as a co-designer I am delighted that, under Oliver Stefani’s guidance, we have come up with a design that others will also appreciate. I could wax lyrical about the plethora of details we spent a lot of time on, but the truth of the matter is that the essence of any great design always lies in getting the proportions right. 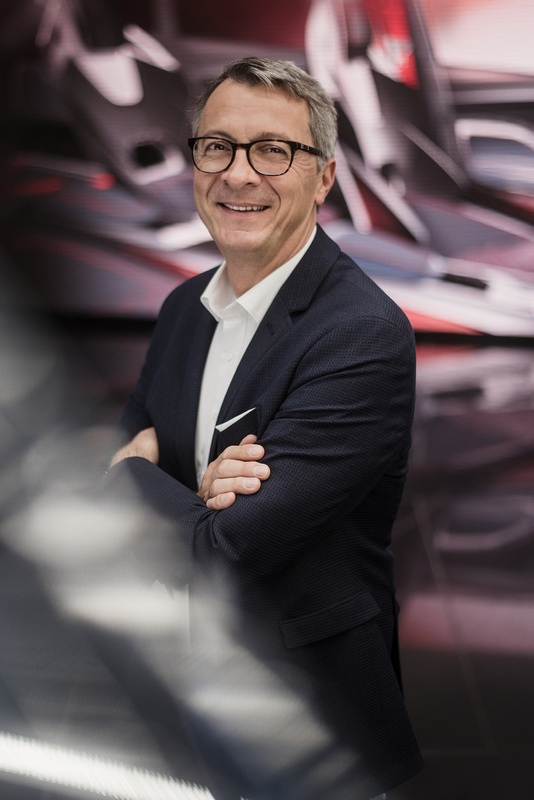 We managed to fine-tune them very well in this case, thanks in part to the new platform,” says the designer of the new ŠKODA model. 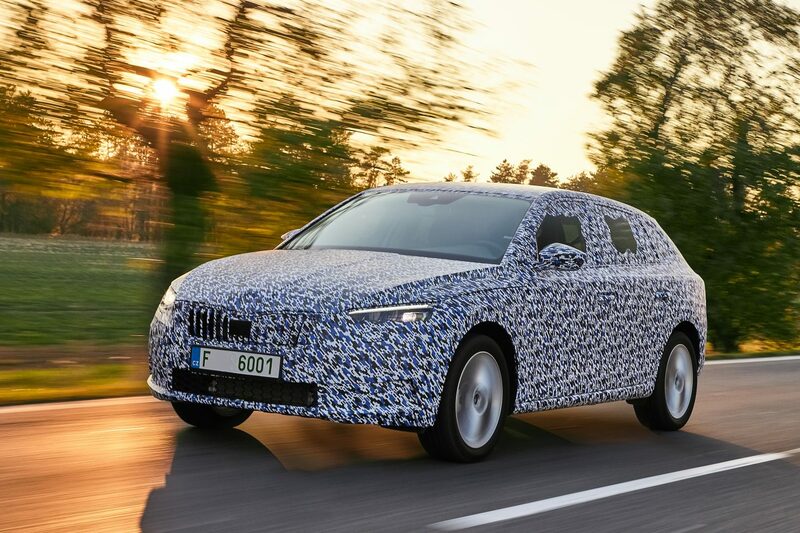 “The new model is epitomised by all the useful features typical of ŠKODA cars, but here they have been packaged into a dynamic and sporty design,” he says, hinting at what lies in store for us all very soon. 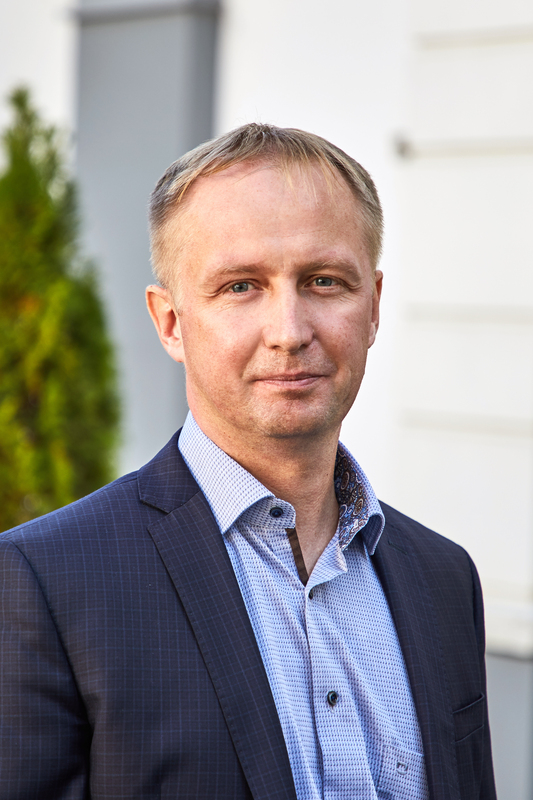 “My job – managing projects at ŠKODA Technical Development – means overseeing developmental activities so that, over the broadly four-year development of a new car, the timing, financing and content remain on the right track, from the very first design and concept steps, then when we progress to the structural design and testing, and ultimately all the way through to release ready for production,” says Jaroslav Krejča, Full Small Car Project Manager, as he explains his role in the development of a new model. “In the new ŠKODA SCALA, I would personally highlight the timeless design, backed up by full-LED headlights and tail lights, economical engines and the large interior, with an emphasis on ergonomics and crew safety,” he says with clear insight into the strengths of the car he has contributed to. “The new car will be available with nine airbags in all. Besides the standard airbags, there will be a driver’s knee airbag and rear side airbags. 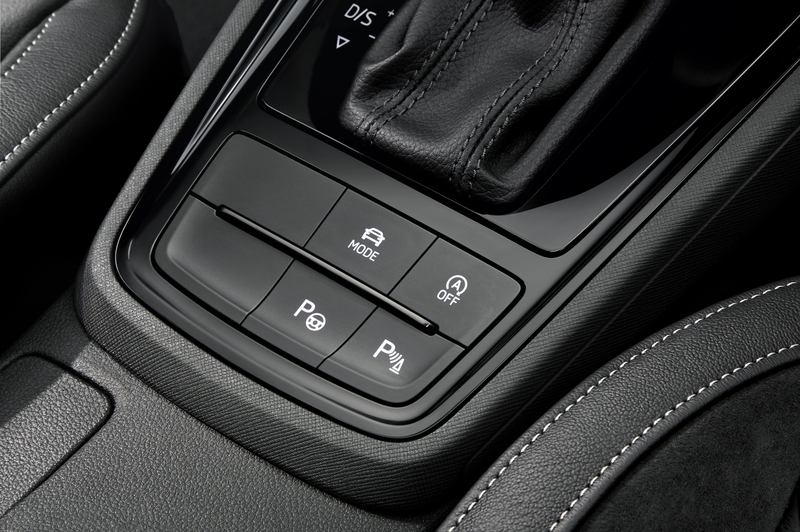 As for the assist systems, you can look forward to features such as Adaptive Cruise Control, Park Assist, and Lane Assist,” he says, reeling off the advanced driver-assistance systems. Inside, he singles out the dashboard, tastefully accommodating a multimedia display of up to 9.2 inches, and the Virtual Cockpit. 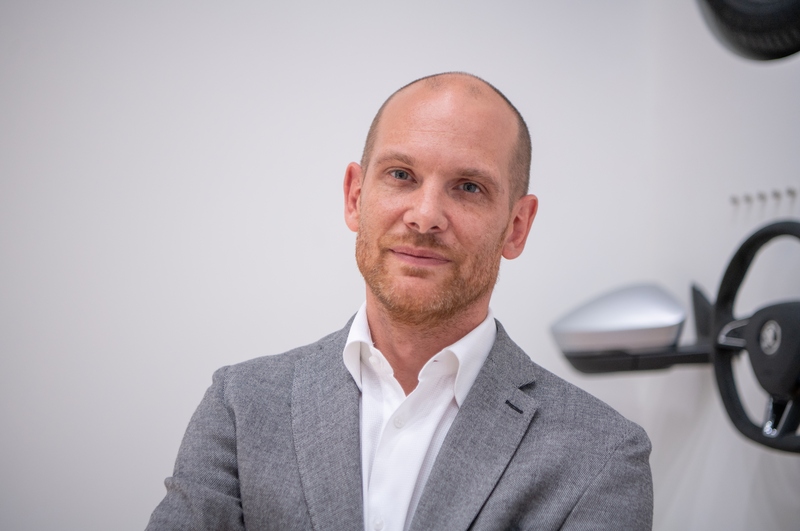 “When it comes to the Simply Clever solutions, I’m keen to mention the Koppelbox for mobile phone inductive charging, the electric boot lid control and, as is customary for the ŠKODA brand, the cleverly designed luggage compartment, holding 430 litres,” he says as he points out the other benefits of the all-new ŠKODA SCALA. The ŠKODA SCALA is also the first ŠKODA to feature a completely new approach to the interior. 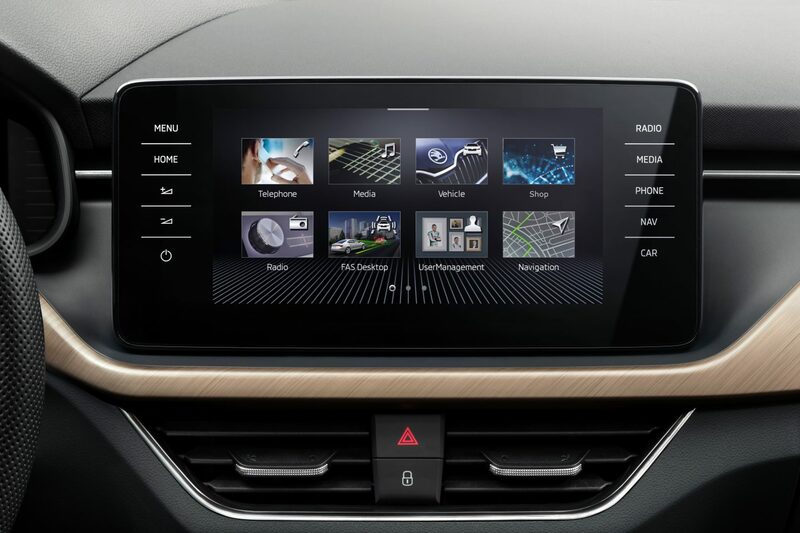 At its heart will be a large standalone infotainment display. 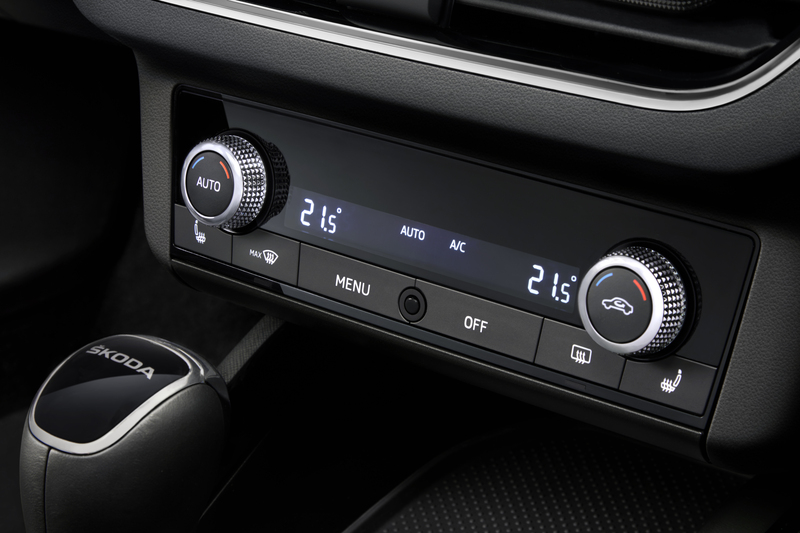 Discover more about the interior here. 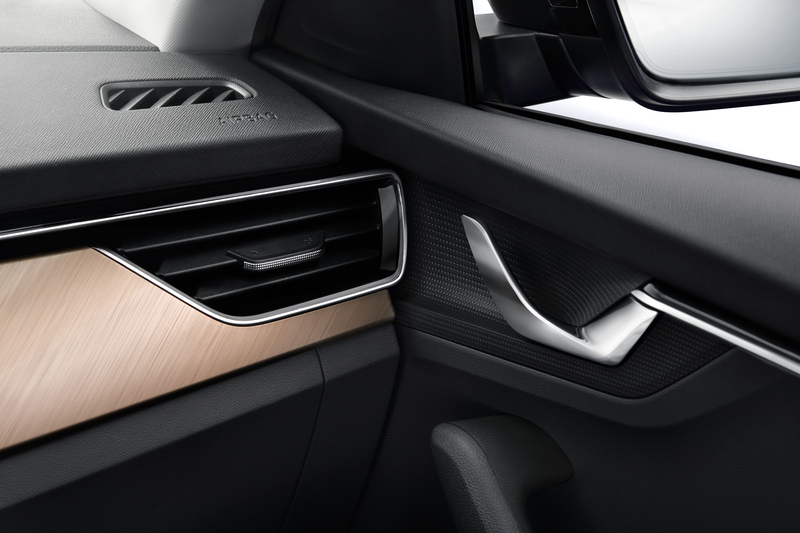 “The new ŠKODA SCALA is the first production model to feature our new interior concept, introducing an updated design language alongside new colours and materials. 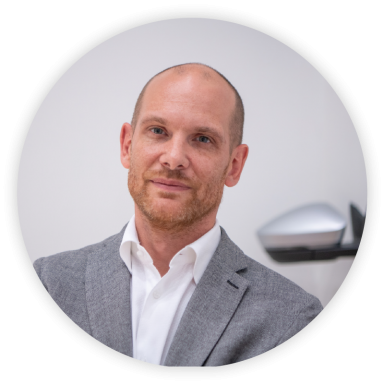 Its premiere in the SCALA marks the beginning of a new brand identity for ŠKODA, which is as emotive as it is functional,” says Norbert Weber, ŠKODA’s chief interior designer.